Attorney Pauline Tokunaga | Tokunaga Law Firm | Pleasanton Lawyer | (925) 463-4808 Thank you for visiting Tokunaga Law Firm. Our mission is to provide courteous, comprehensive and cost effective legal assistance. 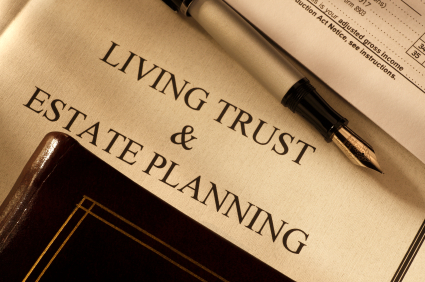 We offer a estate planning and tax services. Our clients range from individuals, families, independent professionals, business owners and corporations. As a CPA and an attorney, my services include tax planning, tax return preparation, representation in tax audits, estate planning (wills and trusts), probate, business formation and accounting matters. Because every client’s situation is unique, we will work with you to identify your needs, define your goals and develop a plan to achieve them. We pride ourselves in the ability to timely deliver these services for client time-sensitive projects. 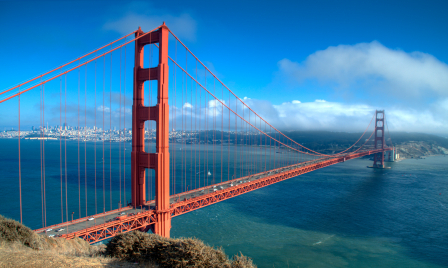 We are conveniently located in Pleasanton, California, neighboring the cities of Dublin, Sunol, San Ramon, Danville, and Livermore.